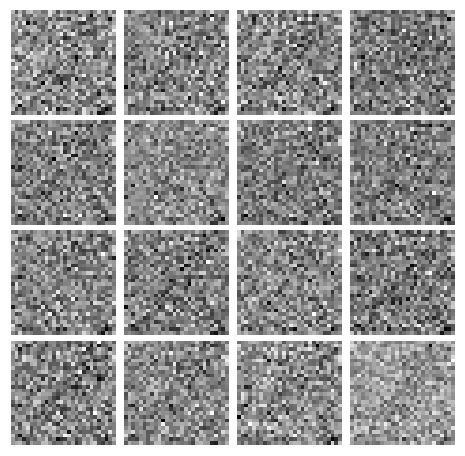 dtype = torch.cuda.FloatTensor ## UNCOMMENT THIS LINE IF YOU'RE ON A GPU! 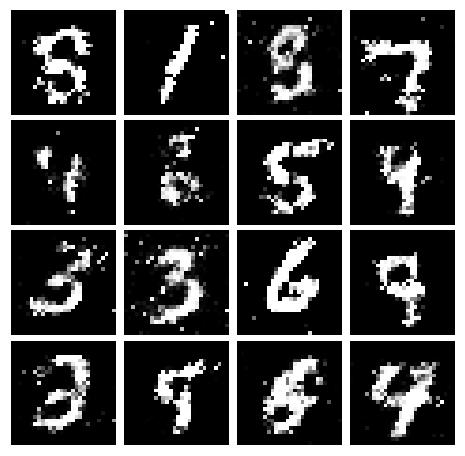 Correct number of parameters in discriminator. 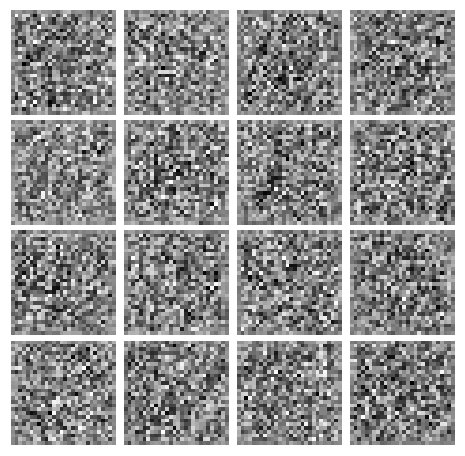 Correct number of parameters in generator. 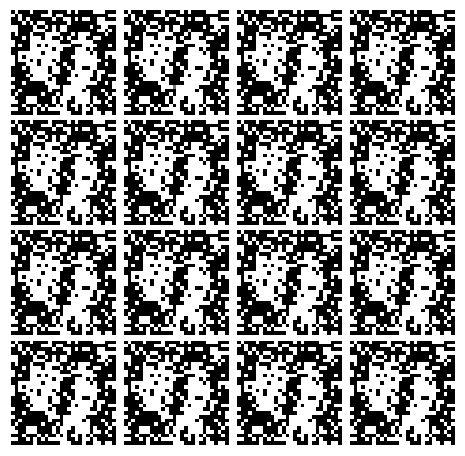 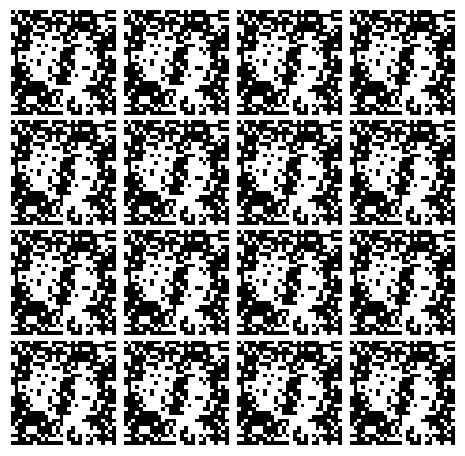 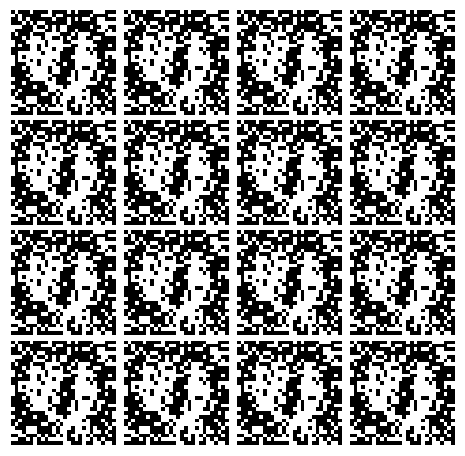 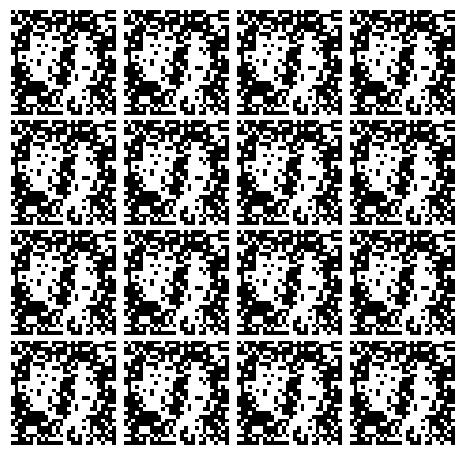 Numerically stable version of the binary cross-entropy loss function. 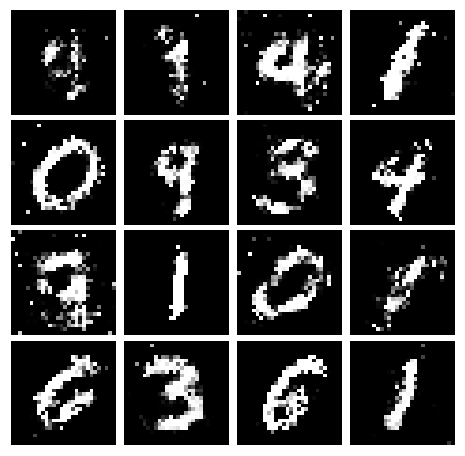 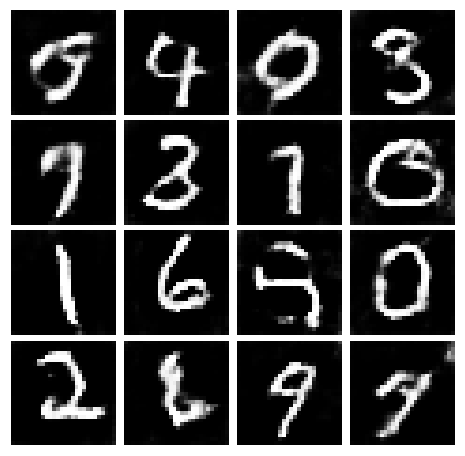 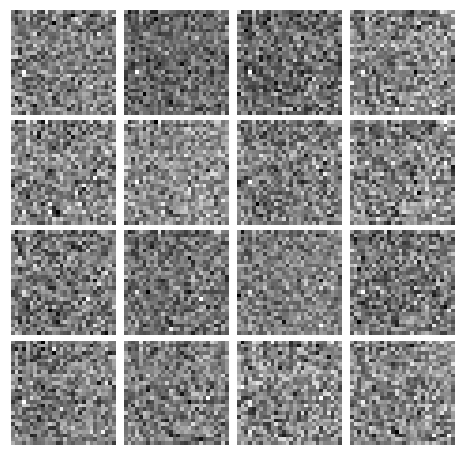 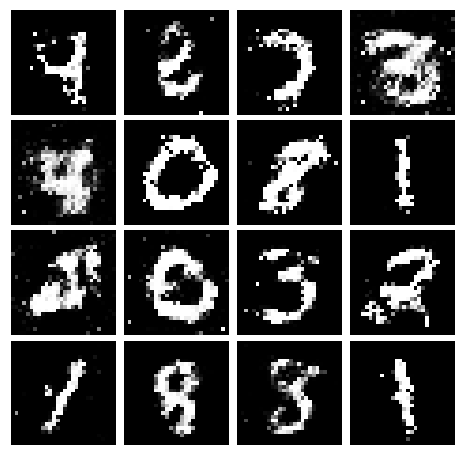 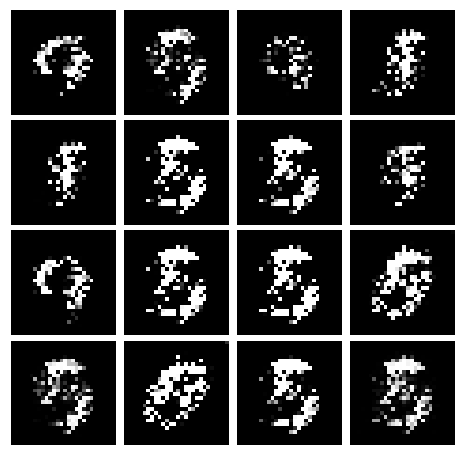 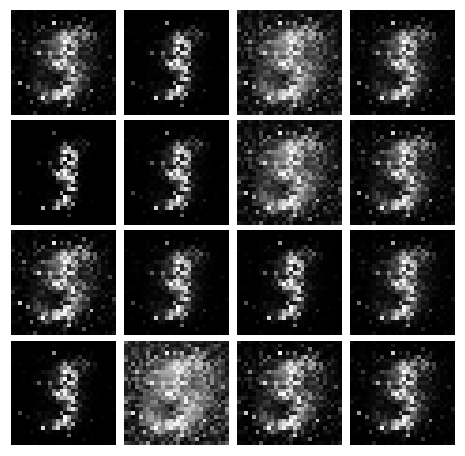 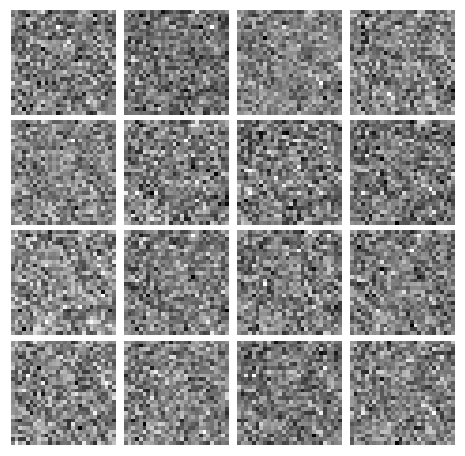 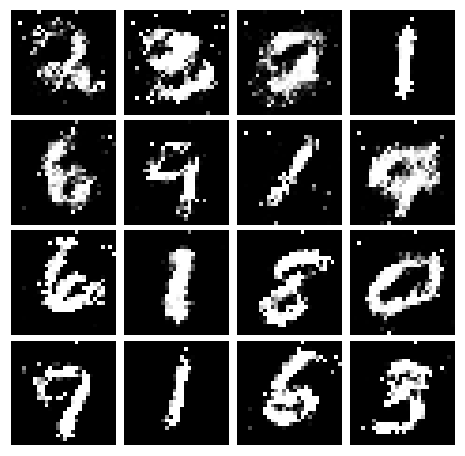 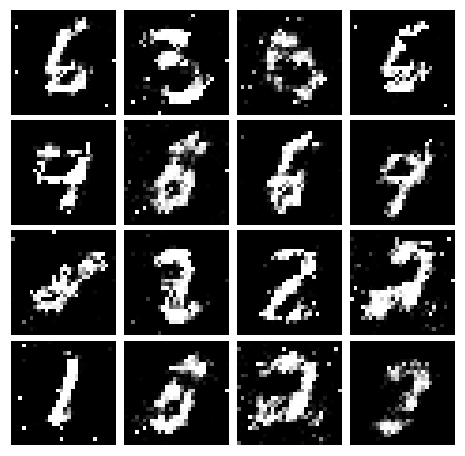 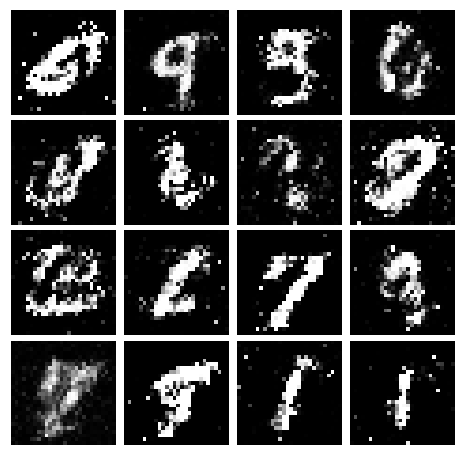 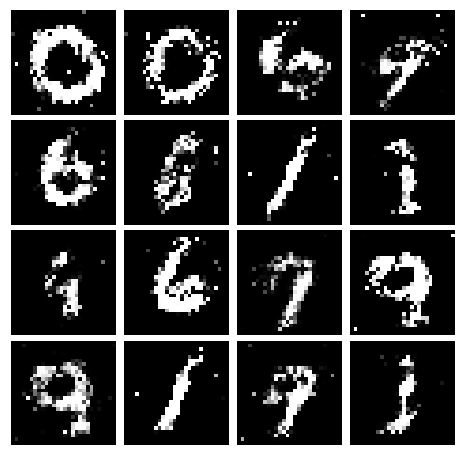 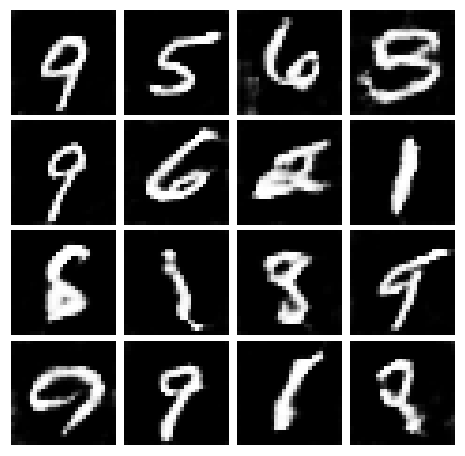 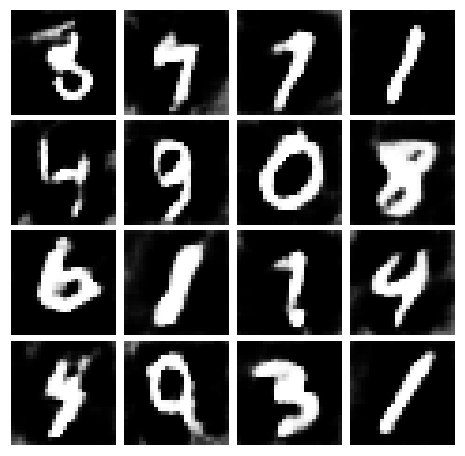 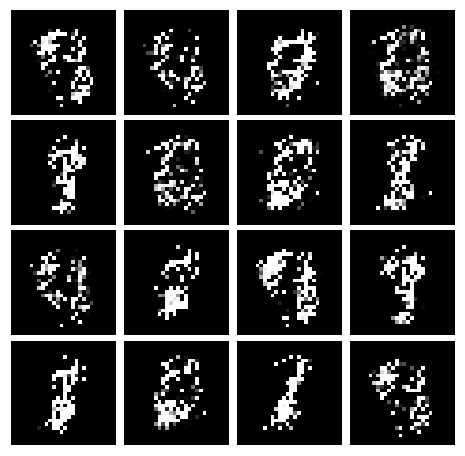 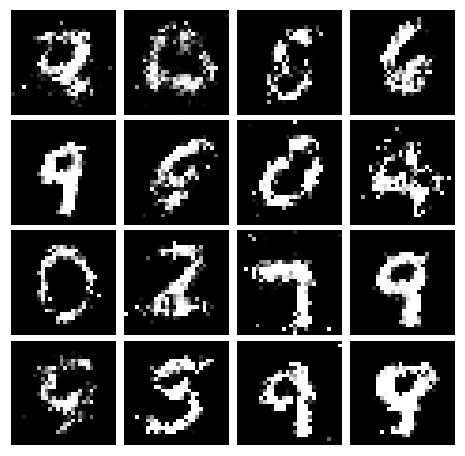 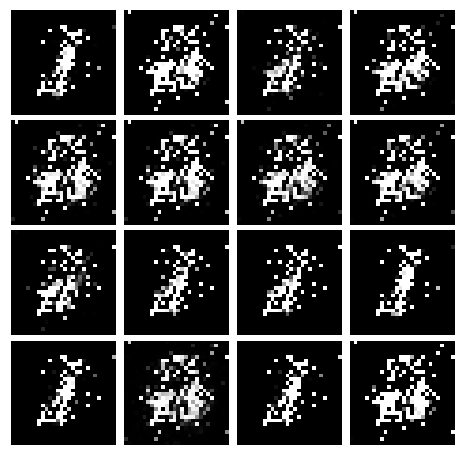 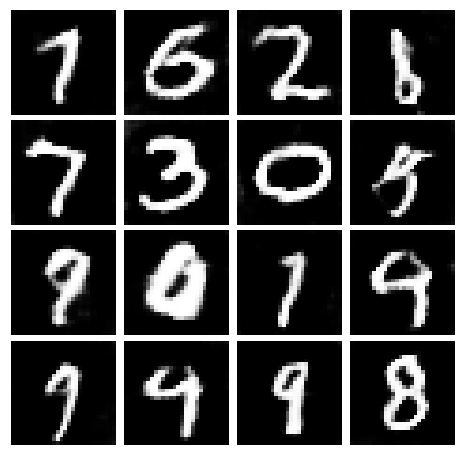 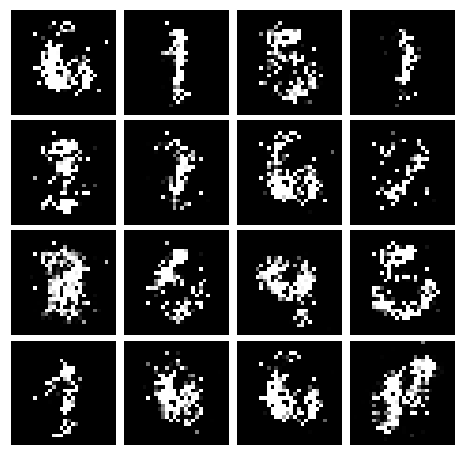 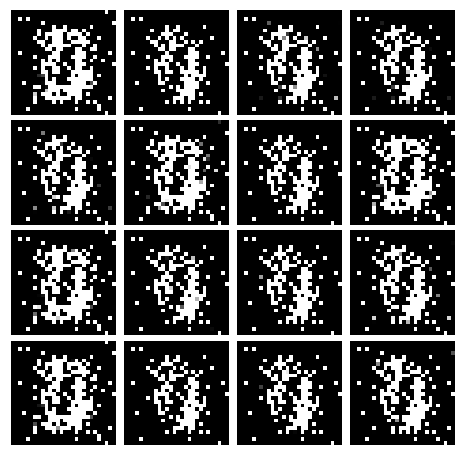 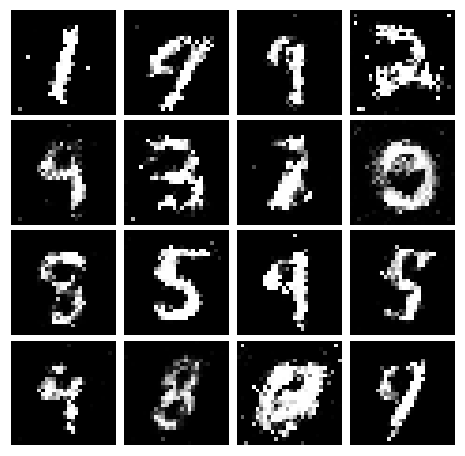 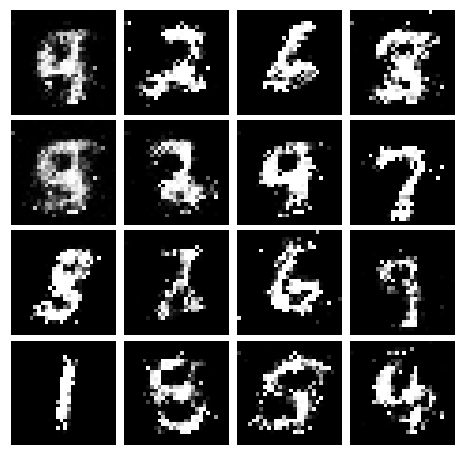 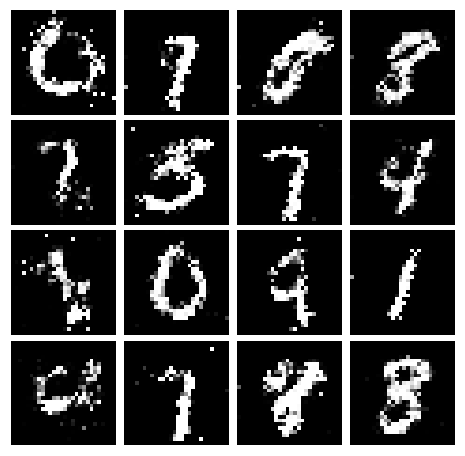 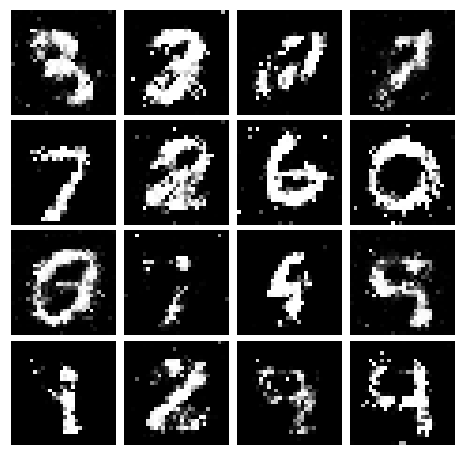 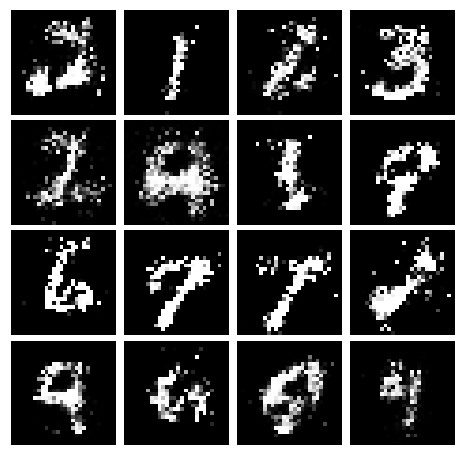 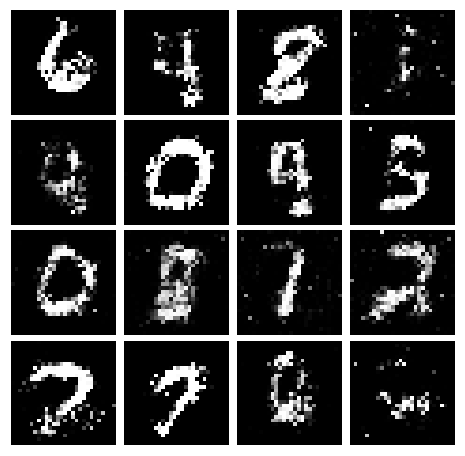 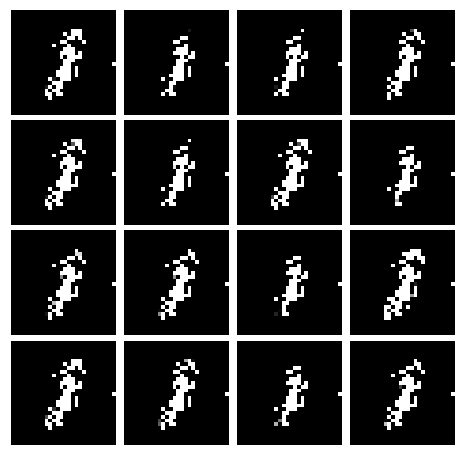 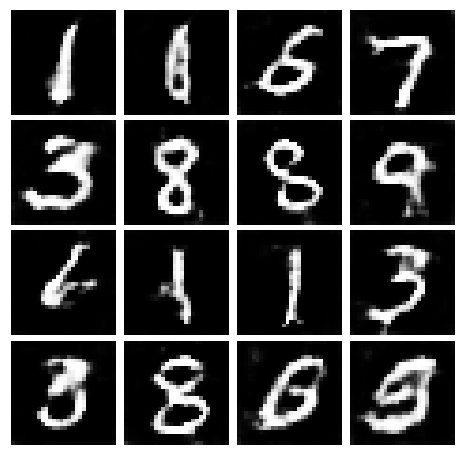 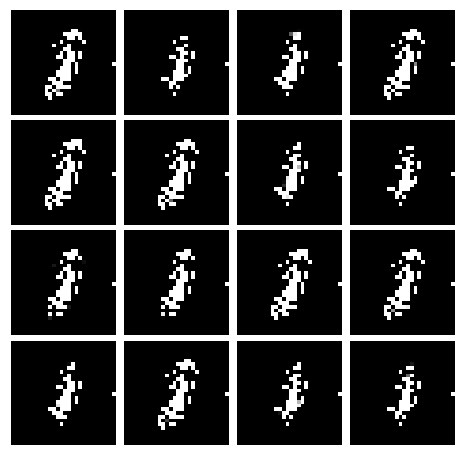 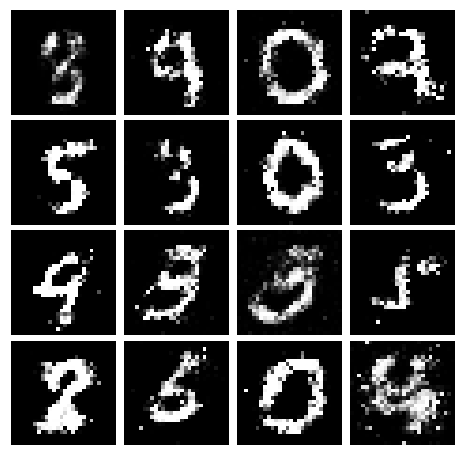 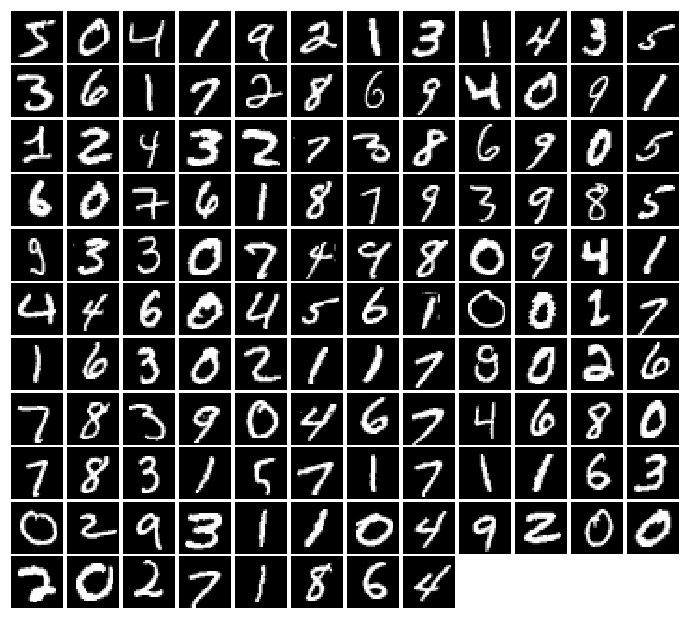 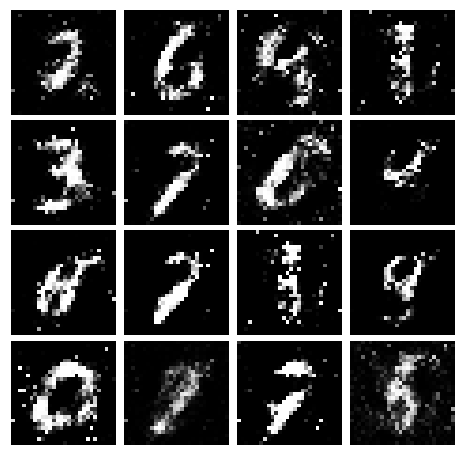 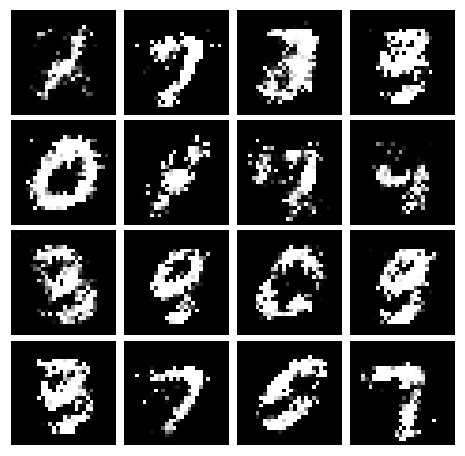 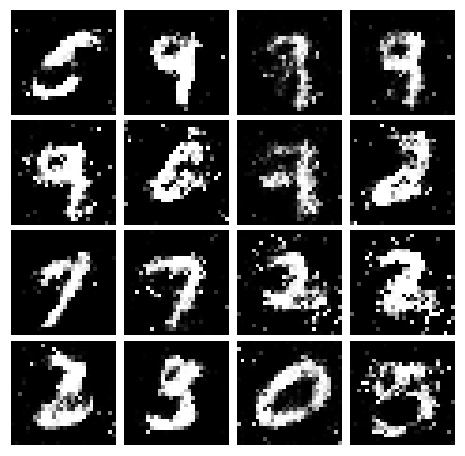 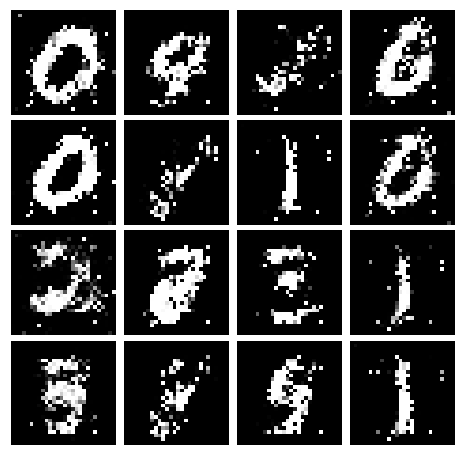 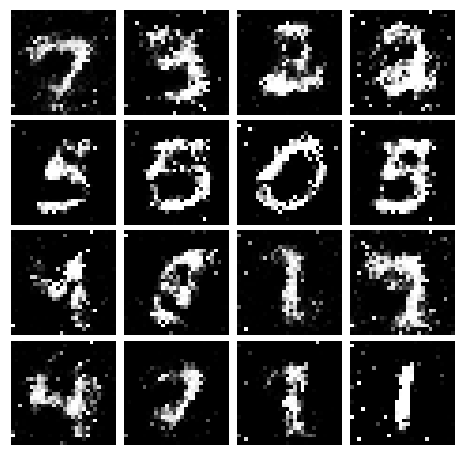 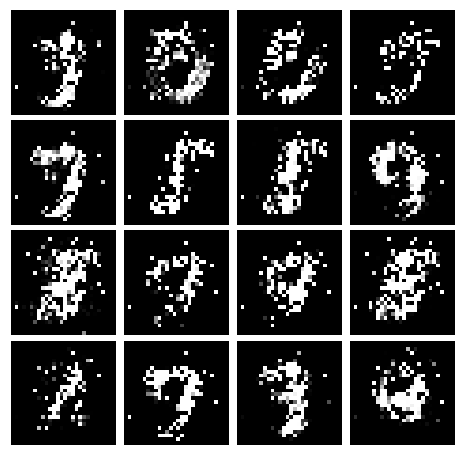 - input: PyTorch Variable of shape (N, ) giving scores. 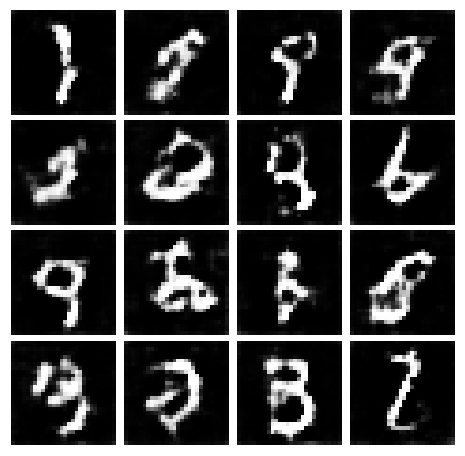 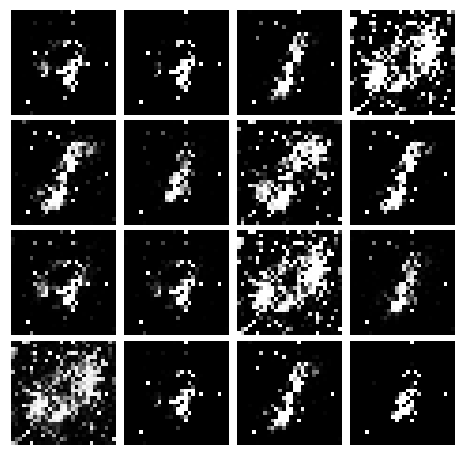 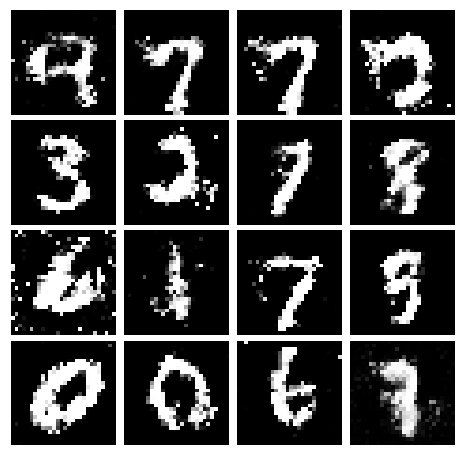 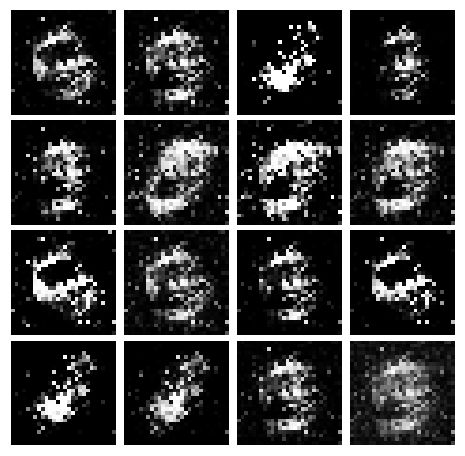  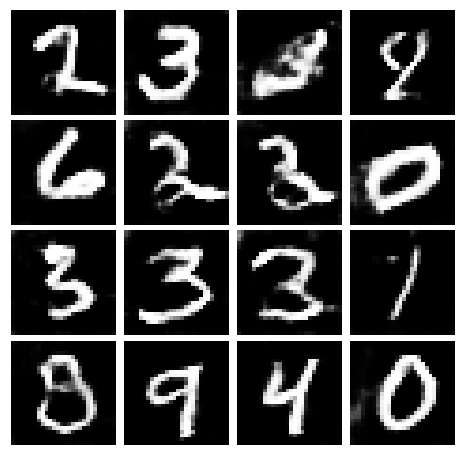 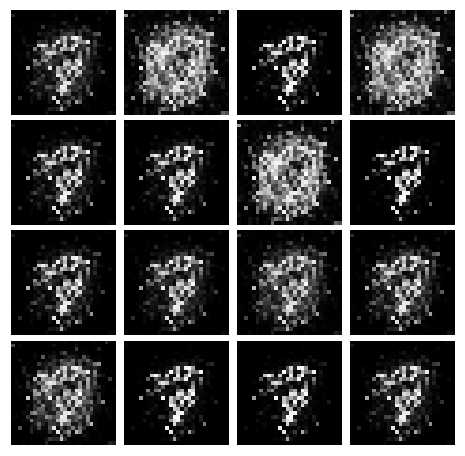 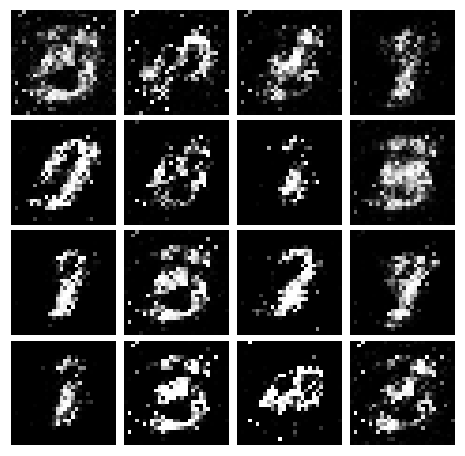 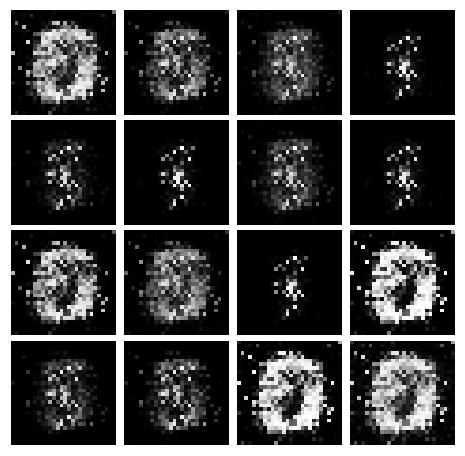 - target: PyTorch Variable of shape (N,) containing 0 and 1 giving targets. 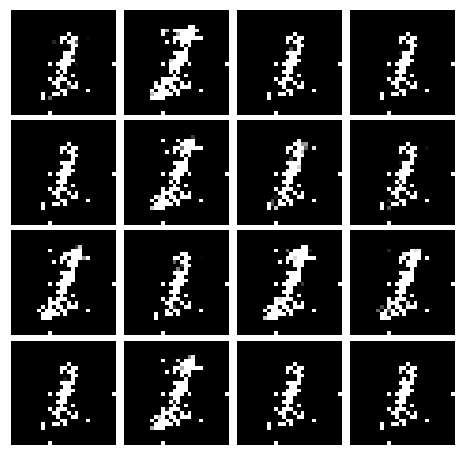 - A PyTorch Variable containing the mean BCE loss over the minibatch of input data. 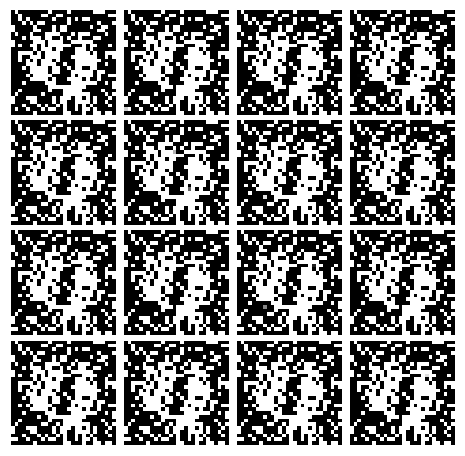 /root/.pyenv/versions/miniconda3-4.3.30/envs/caffe2/lib/python3.6/site-packages/ipykernel_launcher.py:22: UserWarning: nn.init.xavier_uniform is now deprecated in favor of nn.init.xavier_uniform_.